A Close Up Of A Ice Hockey Puck Sitting On The Ice. Banque D'Images Et Photos Libres De Droits. Image 6609178. Banque d'images - A close up of a ice hockey puck sitting on the ice. 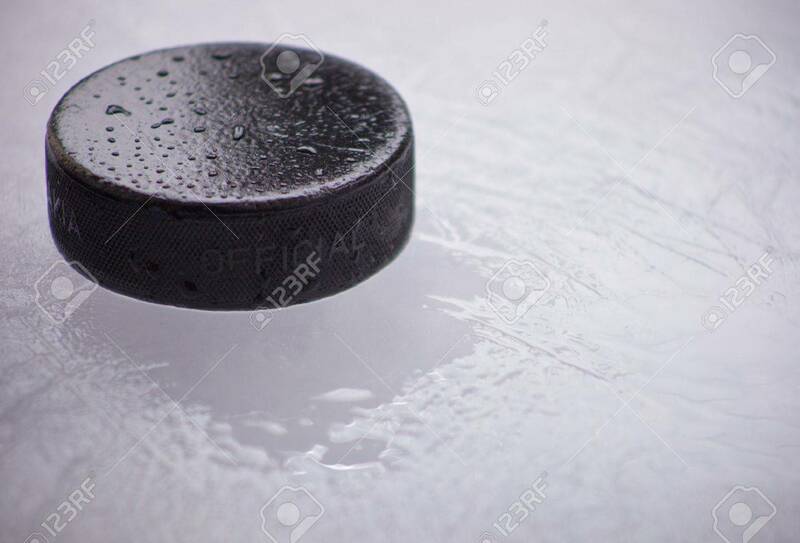 A close up of a ice hockey puck sitting on the ice.